Bienvenidos a Sudameríca (la segunda parte). “Rough around the edges, superlative in its natural beauty, rugged, vexing, complex and slightly nerve-racking.” I couldn’t agree more! It took 24-hours from door to door to get here and, as is always the case at the start of a big trip, I arrived with a fair amount of trepidation. The adrenalin was pumping hard and my stomach churning as I stepped off the plane at airopuerto La Paz. Thanks to the altitude here (3,650 metres) the resultant decrease in atmospheric pressure makes breathing unusually laboured. This is due to the fact that you are aren’t able to take in as much oxygen as you would do normally. I spent the first two days bent double gasping for air each time I ventured out for a short walk. Thankfully the headaches, which are also a common symptom of altitude sickness, weren’t too bad. Anyway, after a few days ‘acclimatisation’, in the excellent hotel Sagárnaga, I started to feel much better and began to get my head round what I was going to do for the next month here in Bolivia. 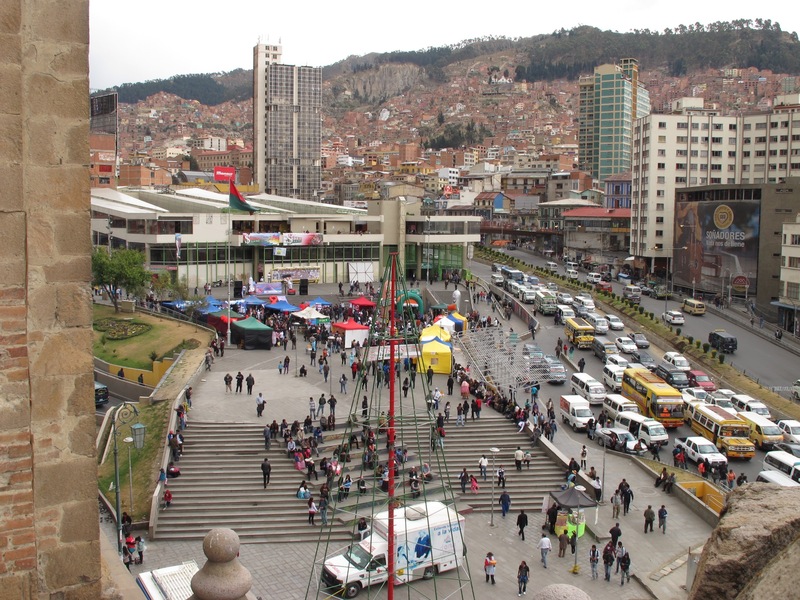 “La Paz is a city of Gothic proportions, world-class views and a multiethnic cultural imprint unique to the Americas. 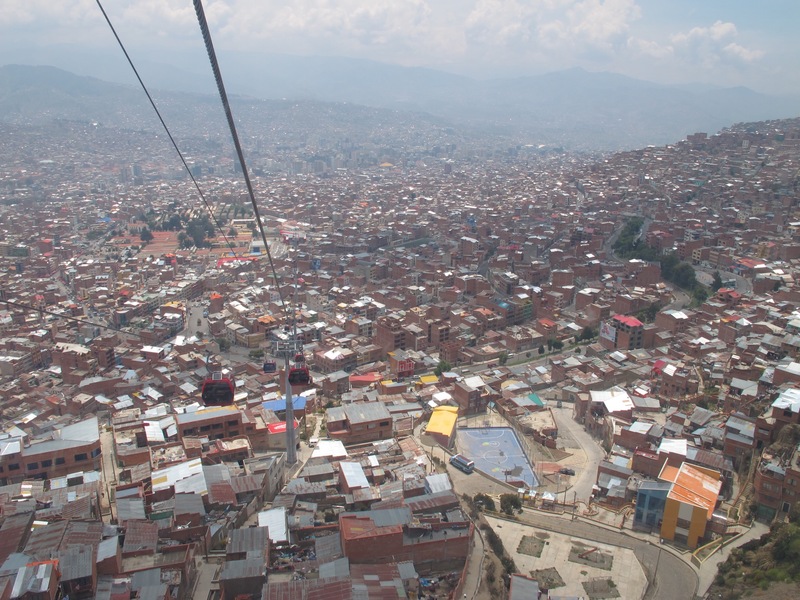 While there’s plenty of petty crime, traffic and pollution, La Paz is somehow unique. 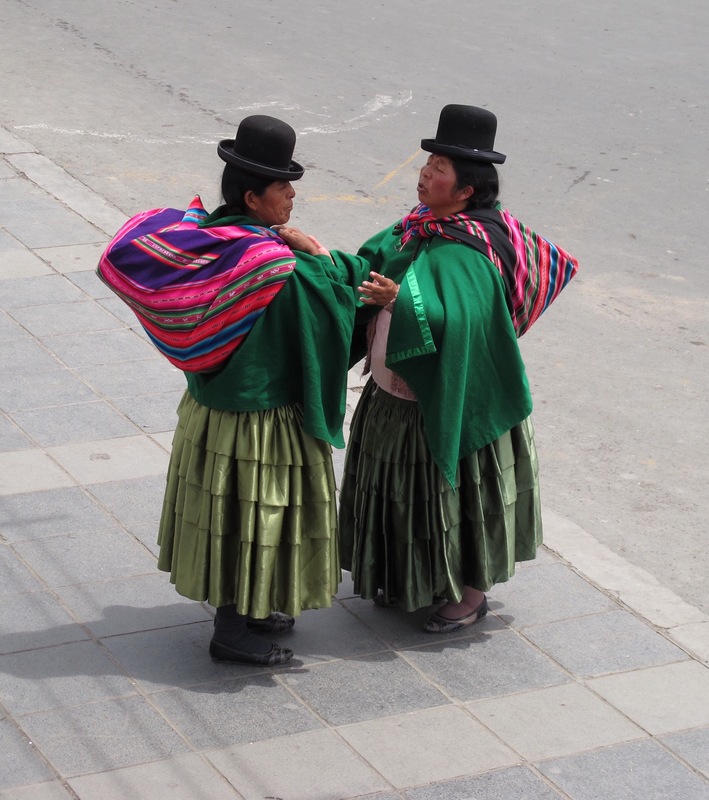 La Paz proved to be a great introduction to Bolivia. Next stop: Salar De Uyuni.